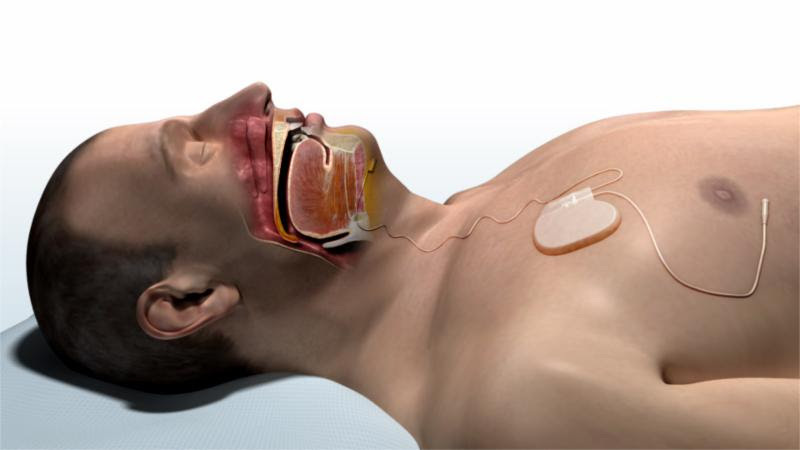 Valley Sleep Center is proud to offer Inspire Upper Airway Stimulation therapy, a new FDA-Approved treatment for people with obstructive sleep apnea who cannot wear a CPAP. Inspire works from inside the body with the patient’s natural breathing process. Get your life back, with the rest you deserve. If you are interested in learning more we would like to invite you to attend our free community health talk. We invite you to schedule an Inspire Therapy consultation after the workshop to discuss your specific needs. This community health talk is sponsored by Valley Sleep Center, providing complete sleep health management including sleep studies, diagnosis and treatment of sleep disorders. Inspire® Therapy is an FDA-approved minimally invasive implanted device that delivers mild stimulation to keep a patient’s airway open during sleep. Inspire Therapy significantly reduces sleep apnea events by 78%. Snoring reduction in partner reported snoring by 80%. CPAP intolerant or unwilling to use. *Inspire may be restricted from those patients who are significantly overweight. Inspire therapy is minimally invasive, is performed as an out-patient procedure. Inspire does not alter a patient’s anatomy. It works with your natural airway. Patient has control of the device through a handheld remote. Over 250 insurance companies have covered Inspire, and Medicare covers the procedure based on medical necessity. Inspire is also available at select VA and military hospitals.